Fox News signed former Democratic National Committee Chair Donna Brazile as a contributor just two weeks after current DNC Chair Tom Perez announced he would ban the network from hosting Democratic primary debates. I’m delighted to be joining FOX News. I know I’m going to get criticized from my friends in the progressive movement for being on FOX News. My response is that, if we’ve learned anything from the 2016 election, it is that we can’t have a country where we don’t talk to those who disagree with our political views. There’s an audience on FOX News that doesn’t hear enough from Democrats. We have to engage that audience and show Americans of every stripe what we stand for rather than retreat into our ‘safe spaces’ where we simply agree with each other. Former Democratic National Committee (DNC) chairman Ed Rendell criticized Perez for his decision and argued that the party should aim to spread their message to as many people as possible. Rendell added that there are plenty of straight news anchors on the network that would ensure a fair debate. Brazile, however, has been the subject of her own controversy regarding Democratic debates. 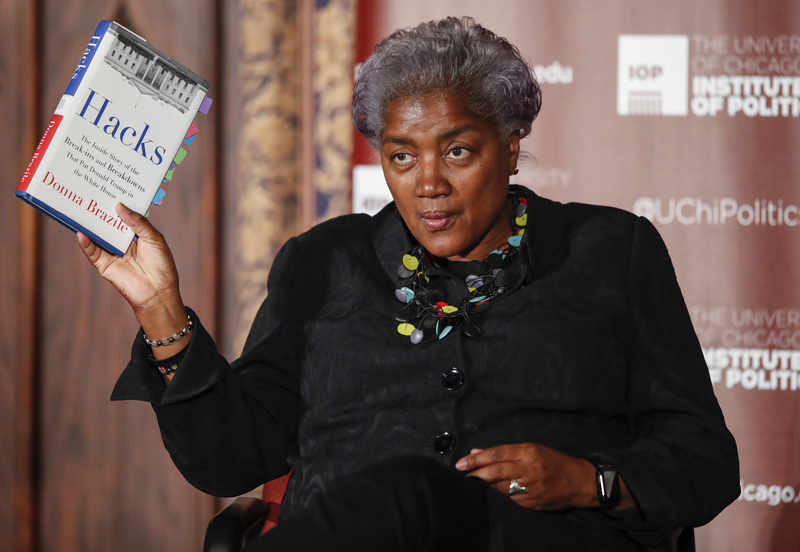 Emails released by WikiLeaks revealed that in 2016 Brazile was sharing CNN debate and town hall questions with the Clinton campaign in advance. A source close to the situation said that Brazile will not have anything to do with the debate or town hall process.